Young UK based producer Cleric has established himself not only as a bonafide new talent and key player in the International Techno world, but also as a prolific artist on Figure. Now well known for his crisp, deadly club tracks and rich melancholic ambient studies, in this fifth single for the label he explores his hard-hitting yet luxurious sound ever further. 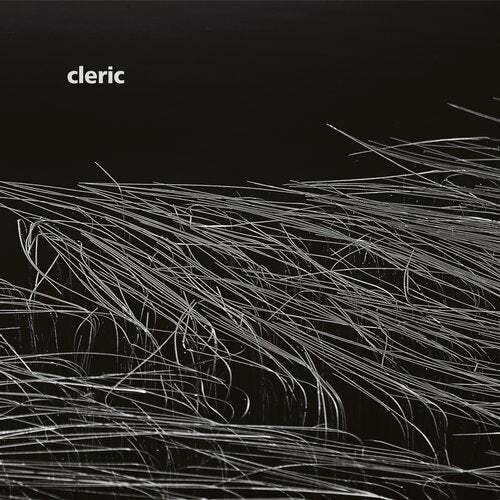 What's immediate about the four tracks on offer here is Cleric's extremely powerful, yet masterfully controlled bass frequencies. Coupled with his addictive, smart and dark 90s-reminiscent synth hooks, we're left with an array of stomping, percussive weapons primed for expansive spaces and killer sound systems. From the storming energy of opening cut The Key of Night all the way through to the deeper- tripping Solar Fields it's a must-have EP for 'those who know'.